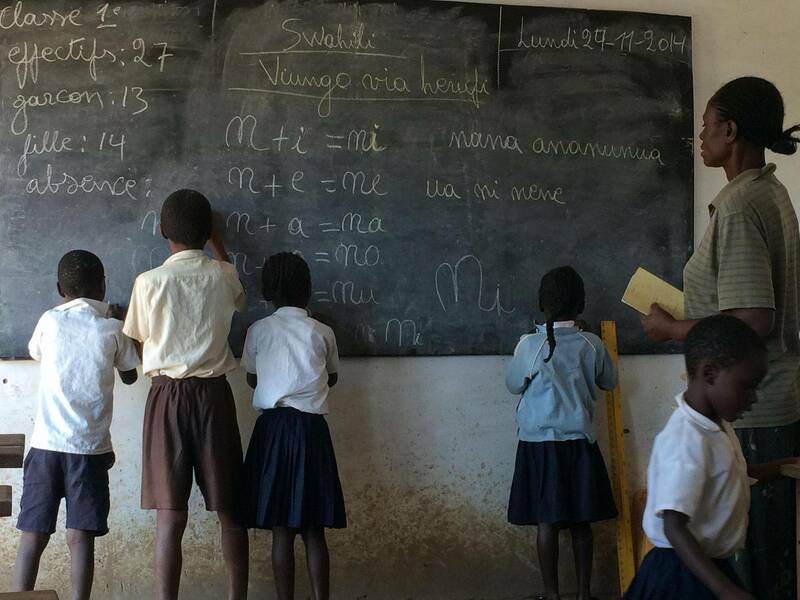 Located in Kiswishi, a small poor suburb/village 35 km from Lubumbashi, the Life-Hope Primary school caters principally to orphans and other disadvantaged youth. Our tuition-free program, based on the Congolese curriculum, educates 150 children annually from the 1st through to 6th grade. Many children in the area are from the conflicts displaced families and do not attend school. We support the education of 150 children yearly. While the school follows the Congolese curriculum, we are incorporating more material to support their understanding of the teachings for a better outcome. The classes range from first to 6th grade. More classes are added gradually as the children progress. 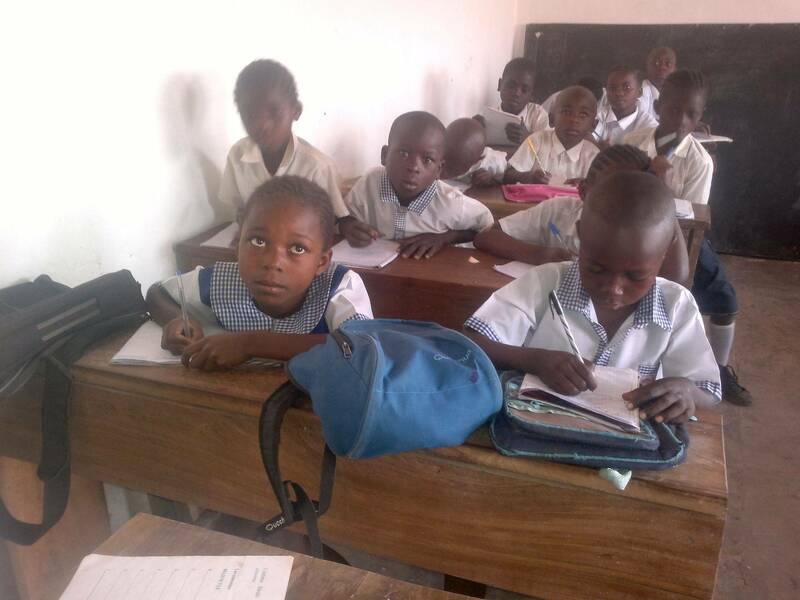 In DRC, a country where education is paid for, many families live very poorly and cannot afford the education fees. The children of Life-Hope are all underprivileged and orphans, therefore don’t pay school fees. The school has trained teachers, who are receiving furthermore training to improve their quality of teaching. More support is needed so we can a chance to helping improve lives of many orphans by giving them hope for a brighter future.